In order to ensure that you are recognised by the right executive recruiters, it’s important first to have a clear understanding of their role. 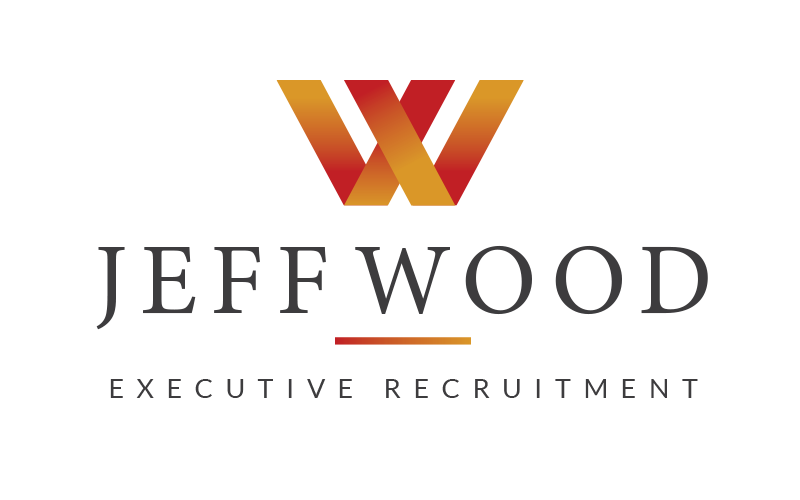 Remember that executive recruitment specialists are just that, specialists at recruiting executives for very specific, generally highly sought-after positions. They don’t work just to find jobs for people but rather, they find the very best people for very specific jobs. Being able to get their attention and put your best foot forward is crucial in keeping your executive career on track. 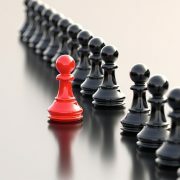 Modern-day executives need to keep themselves on their toes and be on the lookout for the next big career opportunity. However, while it’s important to be adaptable and flexible, it’s also important to remember that there will be periods of transition in your executive career. 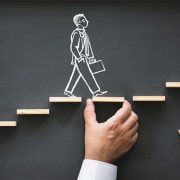 To ensure safe passage through times of uncertainty, you need to have a career management strategy in place so you are always ready to take the next step.